N Waziristan families look for refuge Jump to media player After the Pakistani military launched offensives against Islamic militant hideouts in North Waziristan earlier this week, locals have been moving out of the region to find refuge in makeshift camps in a neighbouring province. 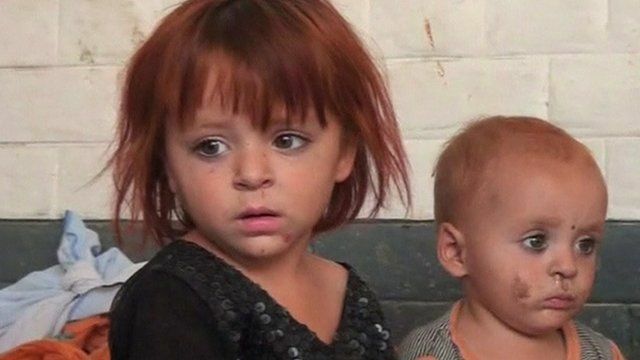 Forgotten plight of Afghan refugees Jump to media player The BBC's Kim Ghattas visits Afghan refugees in Pakistan and talks to the head of the UN's refugee agency, Antonio Gutteres. Hard decisions for Afghan refugees Jump to media player As Pakistan plans to cancel the refugee status of all Afghan refugees living in the country at the end of June this year, many face the hard decision to leave the place they have become used to calling home. 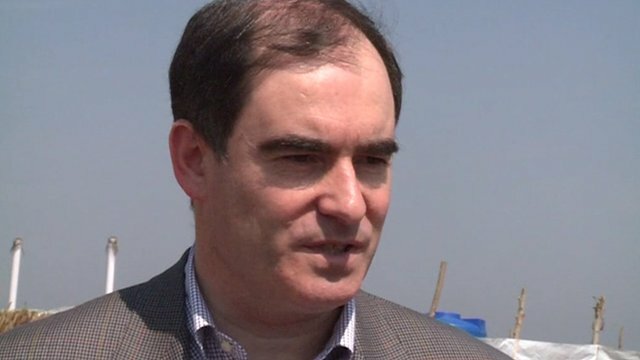 Pakistan refugee camp 'now a town' Jump to media player The BBC's Aleem Maqbool reports from the Jalozai refugee camp in the North West Frontier province of Pakistan. Pakistan refugee exodus 'testing' aid Jump to media player Thousands of people are streaming into refugee camps in Pakistan after fighting sparked an exodus of refugees near the country's border with Afghanistan. 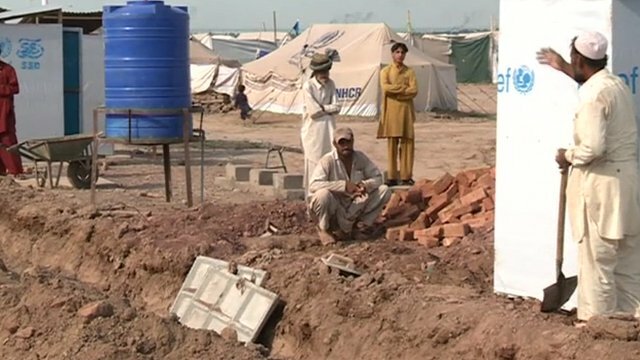 Scene in a Pakistan refugee camp Jump to media player The BBC's Lyse Doucet has visited a relief operation in flood-hit Pakistan as the UN holds a special session on the disaster. Angelina Jolie visits Pakistan Jump to media player Angelina Jolie has visited Nowshera in north-west Pakistan to highlight the plight of more than 20 million people affected by the country's worst ever floods. Pakistani officials say thousands of people have been moving out of North Waziristan as a military operation against insurgents continues. Affected families say the government is not helping them travel to safer areas. On the border with Afghanistan, North Waziristan is known to be a safe haven for Islamic militants. BBC Urdu's Azizullah Khan reports.